technologies to meet future global needs. 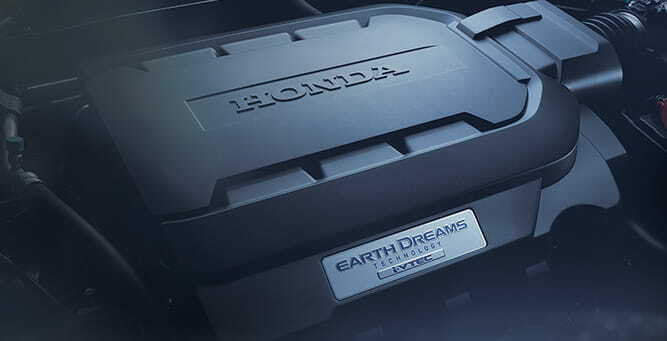 Honda believes in delivering innovation in every area. From safety and energy efficiency to pure driving pleasure, our associates are continually dreaming up technological advancements and intelligent solutions to make your driving experience safer and more enjoyable.